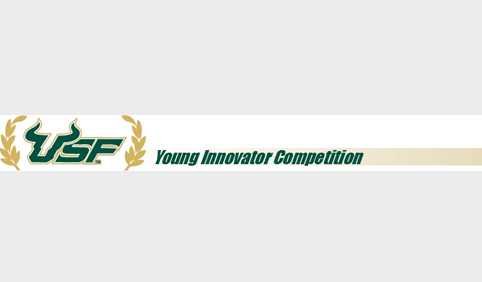 The mission of the USF Young Innovator Competition is to promote innovation and creativity in young people by motivating them to solve problems and improve upon the things around them. In doing so, children discover why education gives them increasingly more powerful tools and resources to solve bigger problems and challenges. This is an annual competition that Jack’s Magic has supported since its inception. Jack’s Magic supports the innovation and imagination of our young leaders in the world today. The 2011 winner of the USF Young Innovator award, Marissa Streng, has gone on to be featured on the Tonight Show starring Jimmy Fallon for her patented Puff-N-Fluff dog drying invention. The Tonight Show and GE awarded Marissa a $5,000 check for being brilliant and furthering her education.